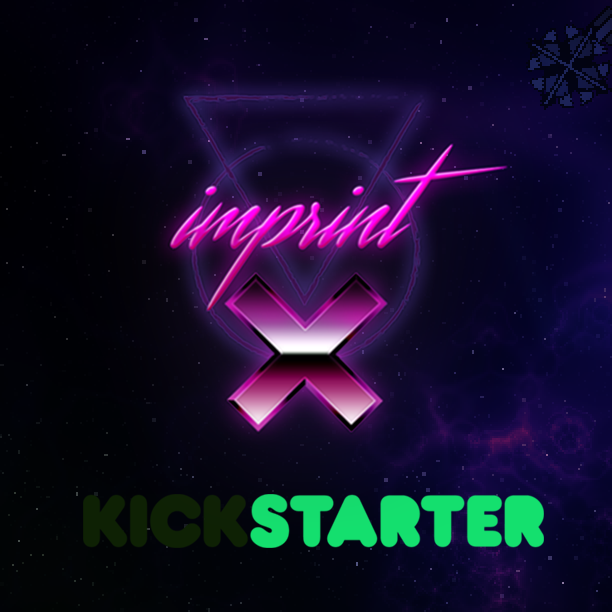 We're proud and very happy to announce our new game imprint-X (for mobile and desktop)! 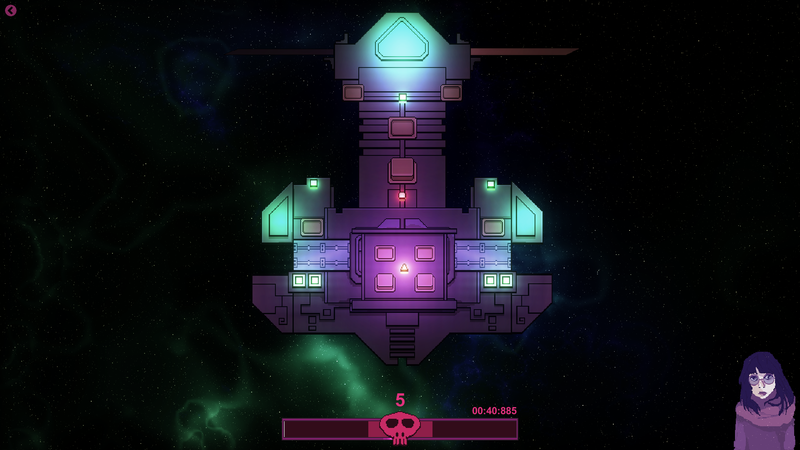 imprint-X is a causal puzzle game set on a space base. 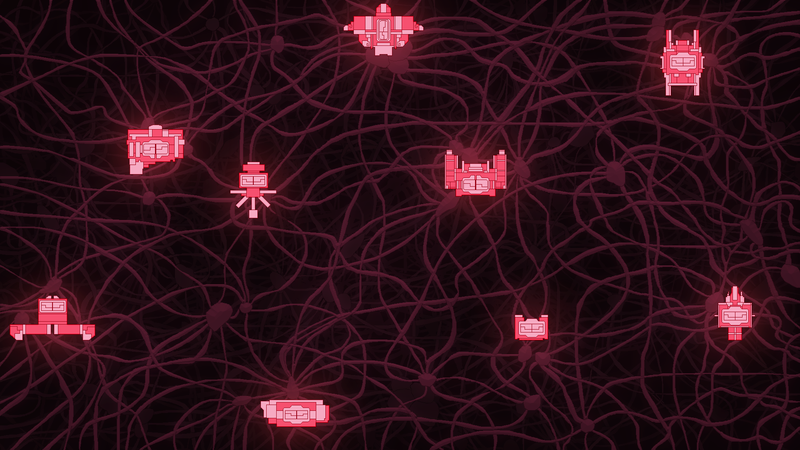 One day an AI from outer space sent out swarms of Nano Bots that attacked the people of the Base, flew into their world and infected their brains, planting Wardens. The Wardens enslave the people! You are one of the hacker clones, saving people by hacking into their brains and destroying robot viruses that enslave their minds. 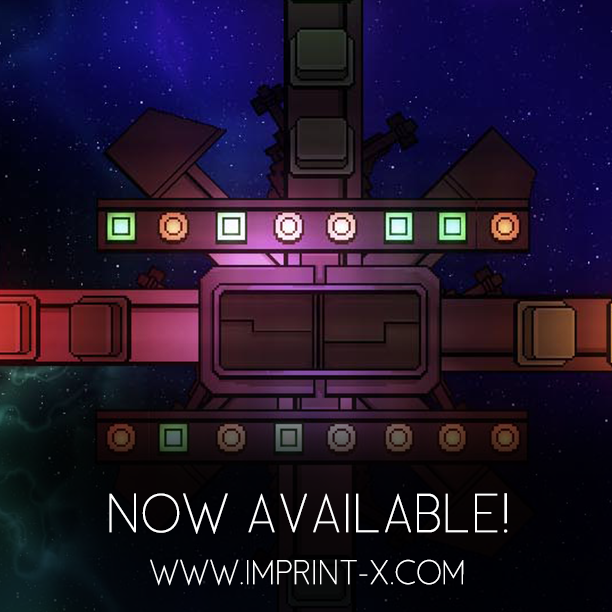 imprint-X is a casual and linear puzzle game where you hack and click your way to defeat the mysterious robotic Wardens. 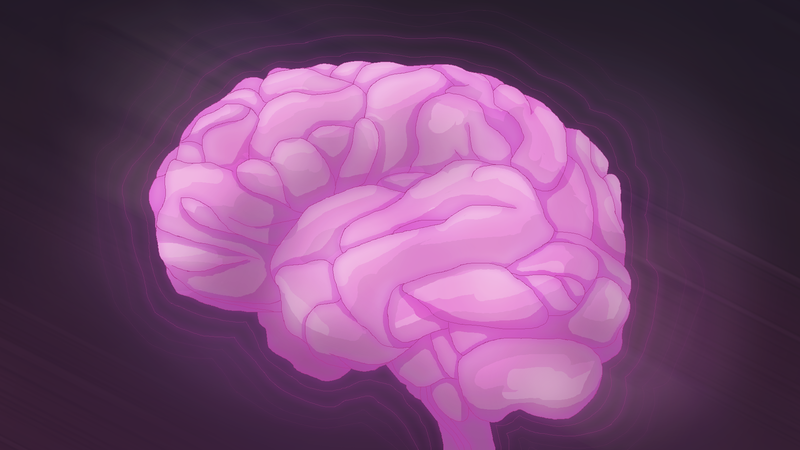 At release the game will include 5 brains to save. 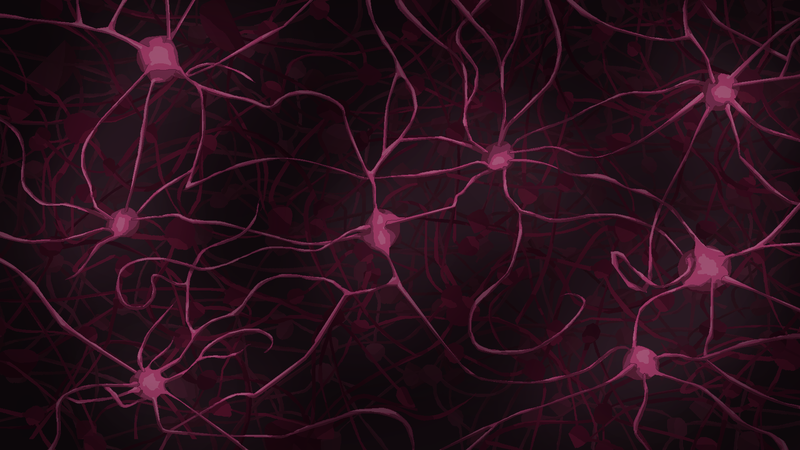 Every brain is infected with about 15 Wardens each. Every warden is a button puzzle. To defeat a warden one has to click these buttons in the right sequence. Clicking uses function() calls. You only have a set amount of functions per level. Every world will include 1 or more bosses to fight! 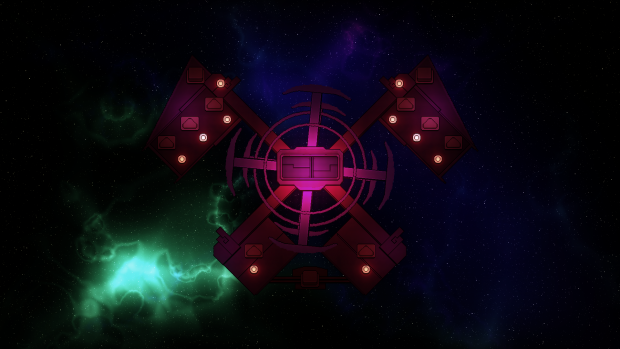 The 6th level will be a procedurally generated boss level, with endless boss fighting! 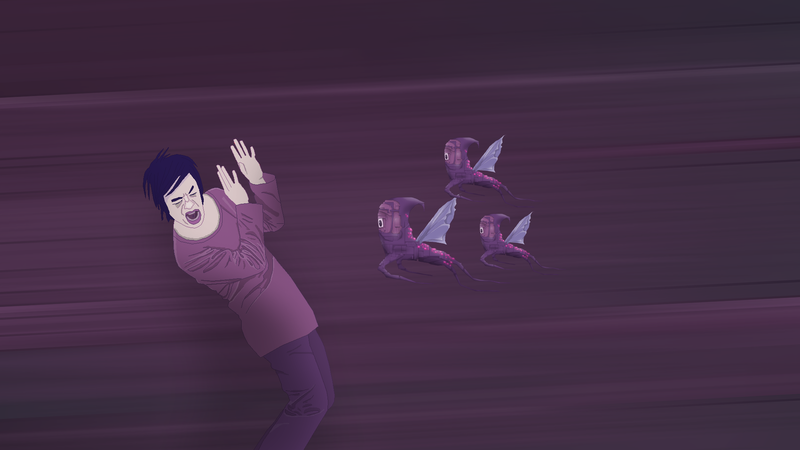 We're developing the game in Unity. Right now we have around 35 levels ready (meaning 35 wardens) with many different puzzle combinations including timing, memory, forming and much more. 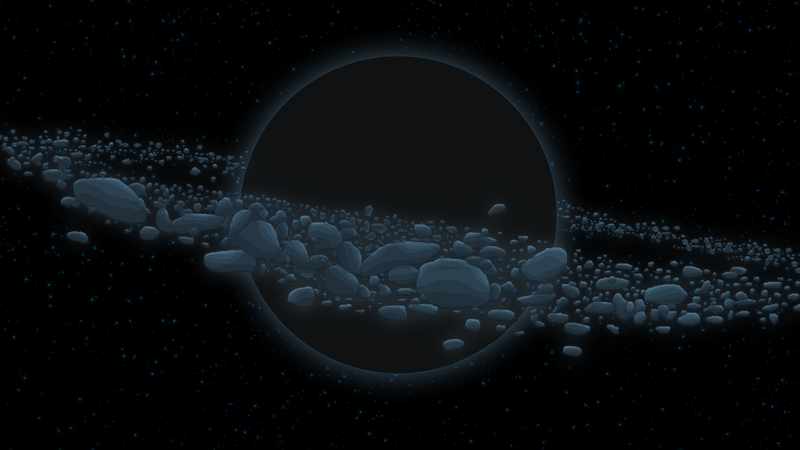 We're currently working on the game intro. In the intro the story has to be clear, because we won't use any words in the game, not even in the UI. 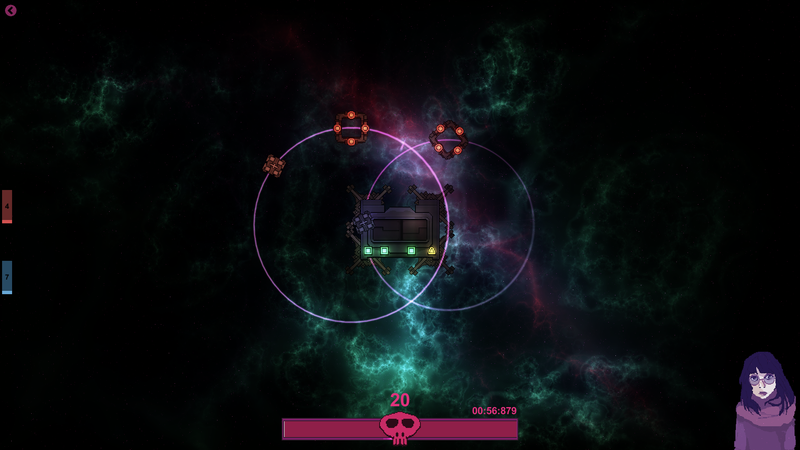 Everything in the game will be made clear by symbols and pictures, it places great demands on our design and UI. 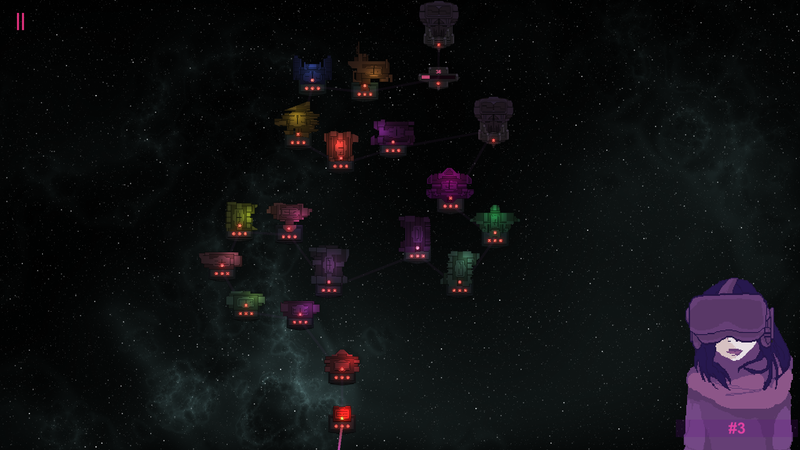 We will update this dev log as much as we can and provide you with more info! We're aiming for a release for both desktop (on Steam) and mobile in the late summer, hopefully we can make it! We love working with imprint-x and are really excited! Thank you for reading and following our process. It means a lot! If you want you can also sign up for our newsletter over here. We made a new trailer showing some alpha footage from imprint-X! The intro for imprint-X is finished!! 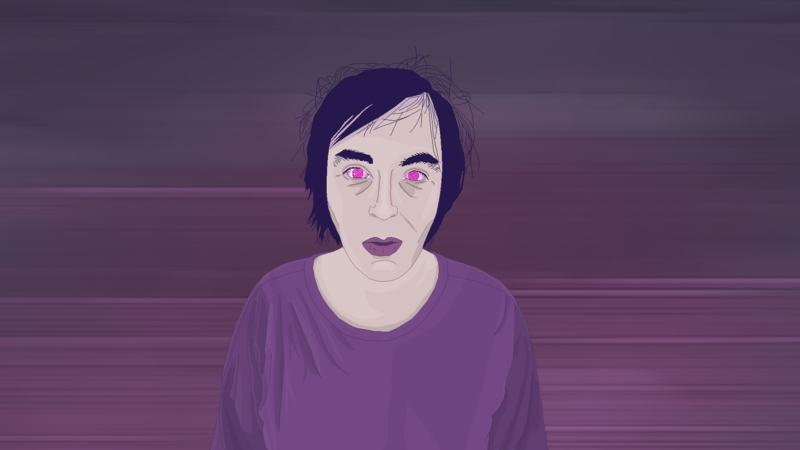 The musician Tom Croke (http://tomcrokemusic.com - also made music for our game RymdResa) has made some fantastic sound design to our pixelart and cinematic! We're quite happy with the result! Hope you can help us spread the word and make this campaign as successful as possible. 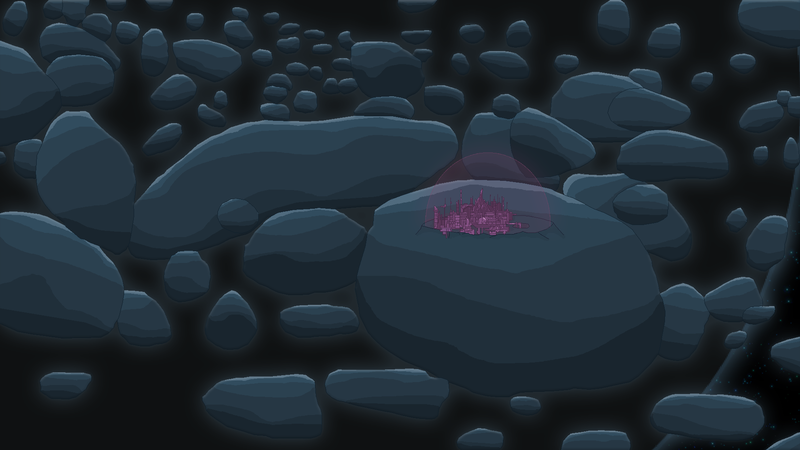 We just updated the homepage with pictures of some of the actual levels already in the game! 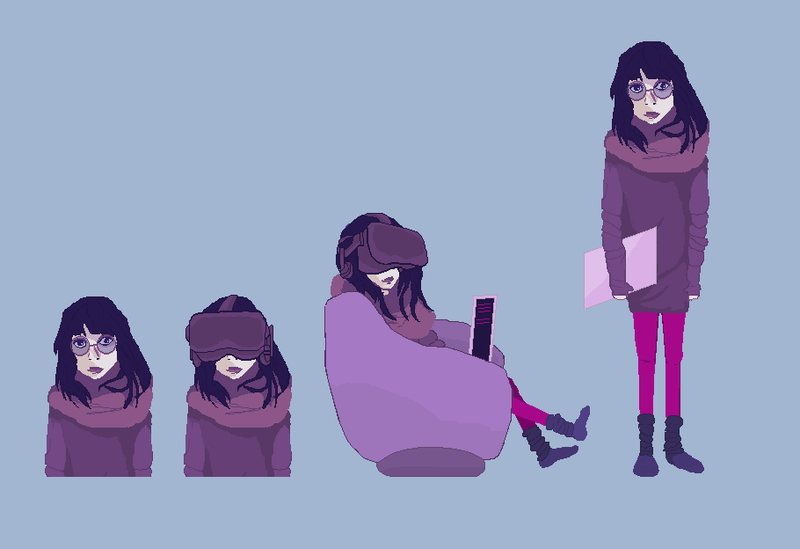 This is how these levels will look like when you start them, most of them will evolve and unwrap more parts as you play. 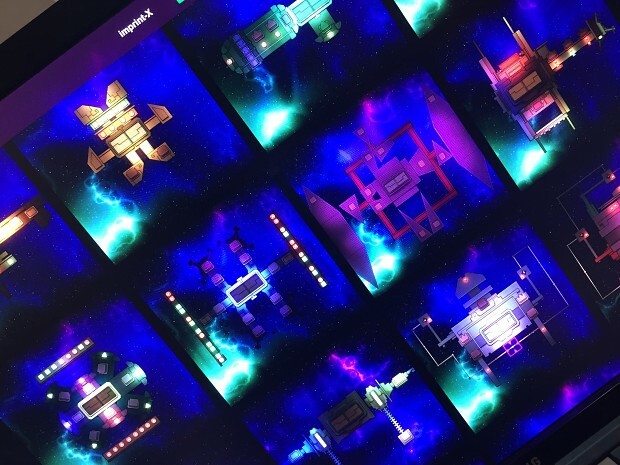 Some of these are light based puzzles, others are repeating puzzles, moving parts and other revolves around figuring out the correct formation the puzzles should have in order to beat the level. 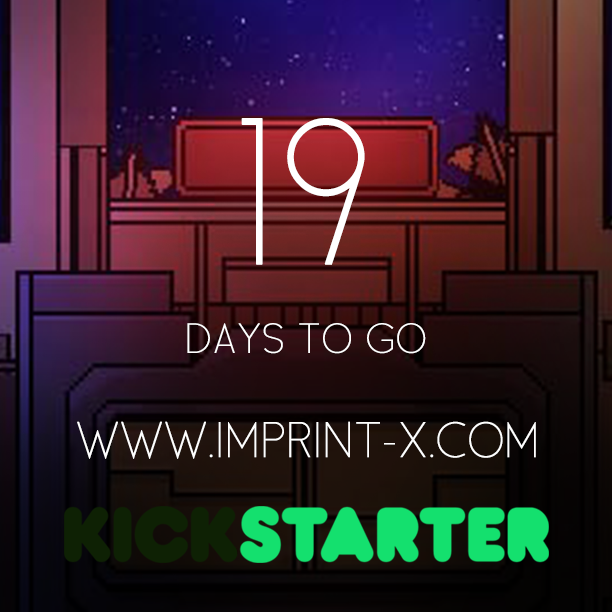 There's 19 days left of the Kickstarter campaign!! We have 50 backers right now and have reached 20% of the goal! Yaaaay!! Right now we're trying our very best to reach out to people and journalists. 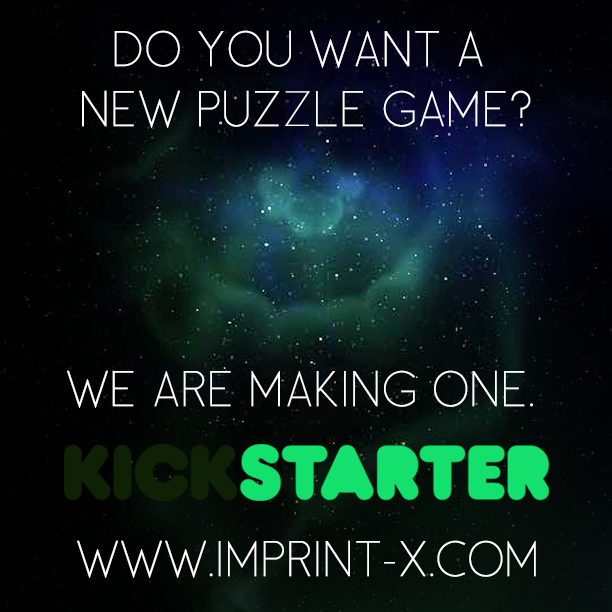 We're only working with the Kickstarter and have paused the development until the campaign is over. 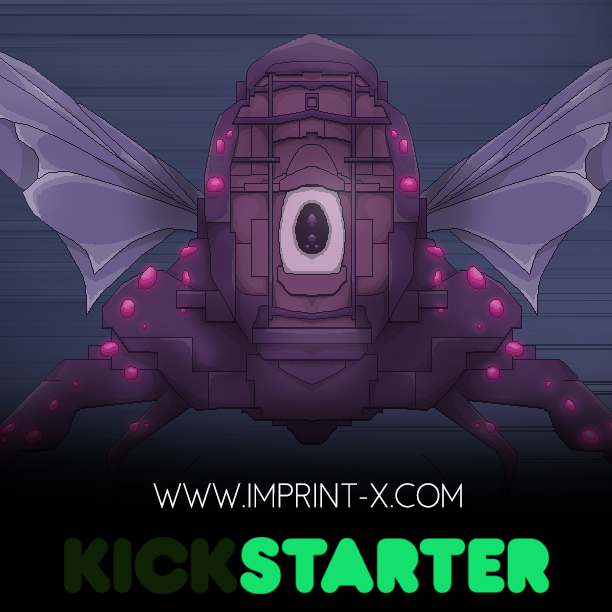 The imprint-X development is going really well! 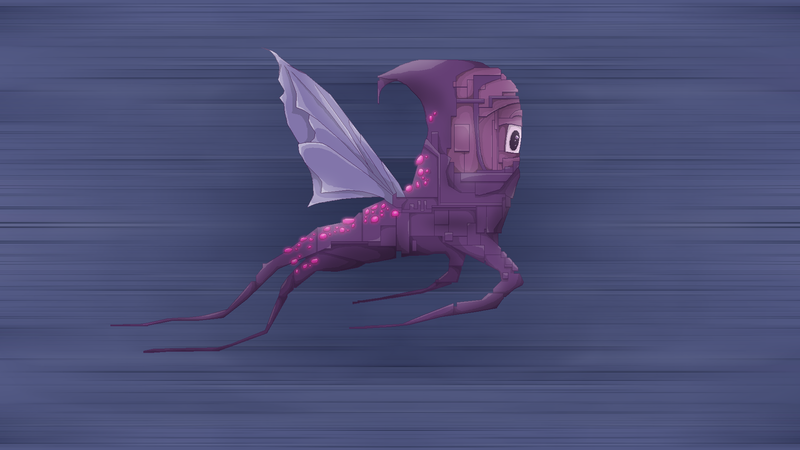 We now got 65 levels ready and some super nice bosses in place. 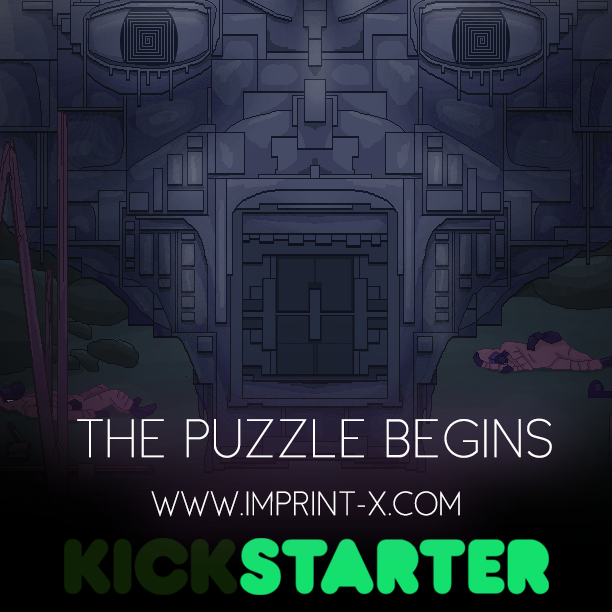 When releasing we want to have 100 super cool puzzles finished. Without the Kickstarter funding it will of course take a bit longer time to finish the game than anticipated but we're getting closer a release every day. 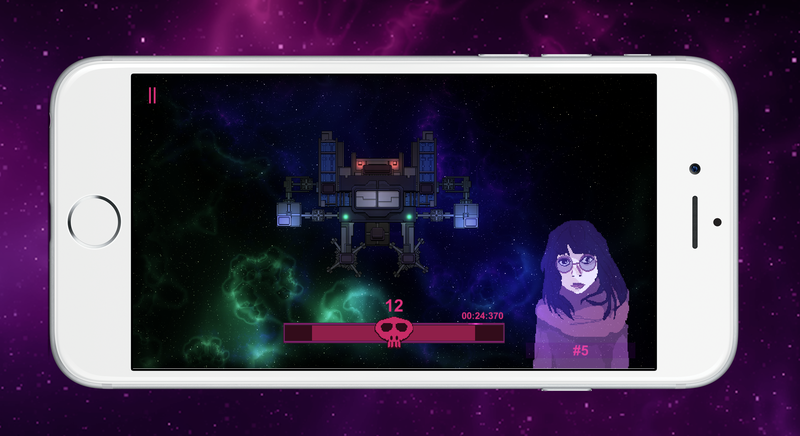 Right now we're searching for a few awesome beta testers for iPhone, willing to report issues they find to us. Apply by sending a mail to vendela@morgondag.nu, please write why you want to test the game and your phone specifications. 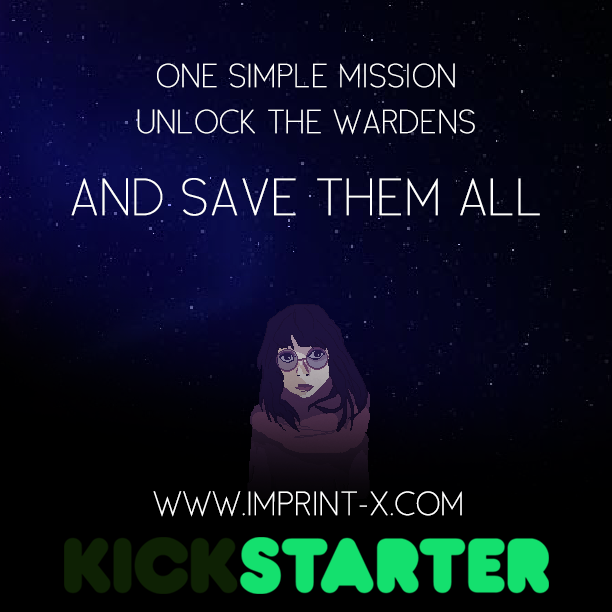 And by the way; the imprint-X Steam Sore page is live! 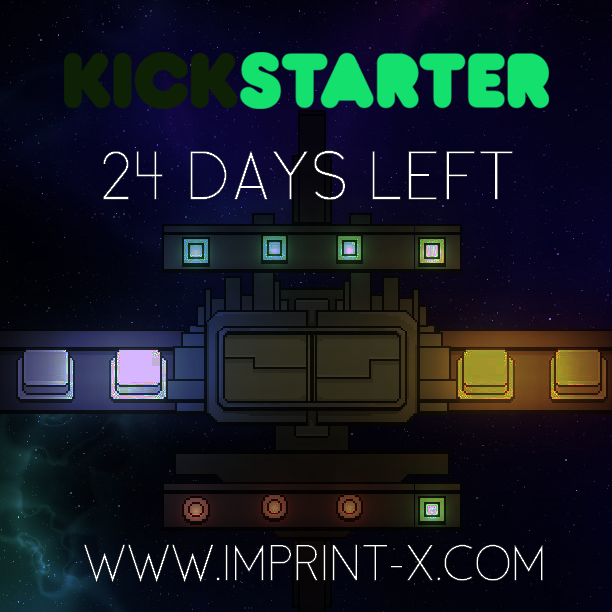 Check it out: http://store.steampowered.com/app/434310 and don't forget to add imprint-X to your wishlist! 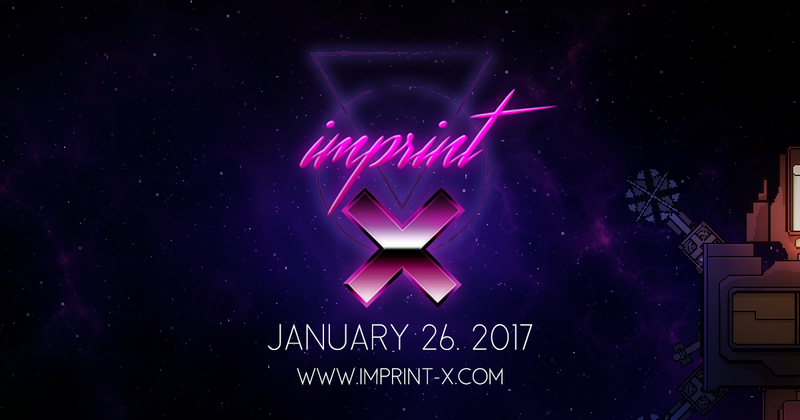 We want imprint-X to be accessible for everyone. 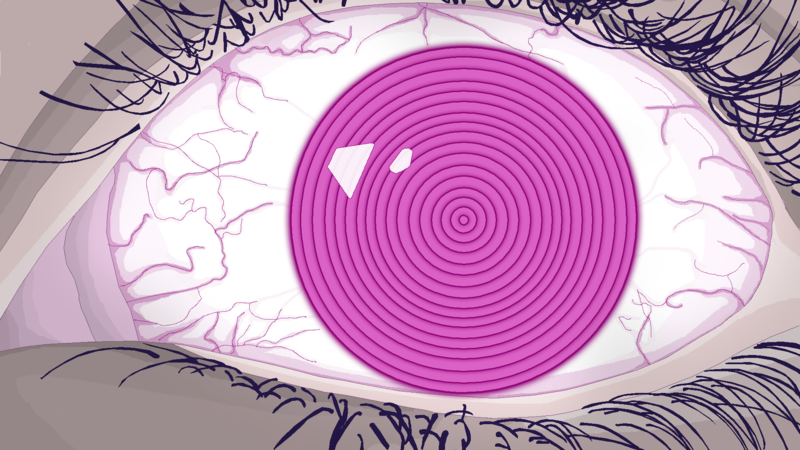 We have therefor created a game without any words in it. But we do have a Store Page with words. Words that need to be translated Want to help us translate imprint-X? We have created a public google doc, where people can fill in their translations. Check it out over here and fill in your translation! Your help is much appreciated! So what are we doing right now? We’re holding the press release at the moment, trying to reach out to press, youtubers, streamers and bloggers and will be doing so until the release! Just wanted to let you know that we just released imprint-X for Desktop and Mobile! Ah!! So exciting! We would also love to hear any ideas you may have. 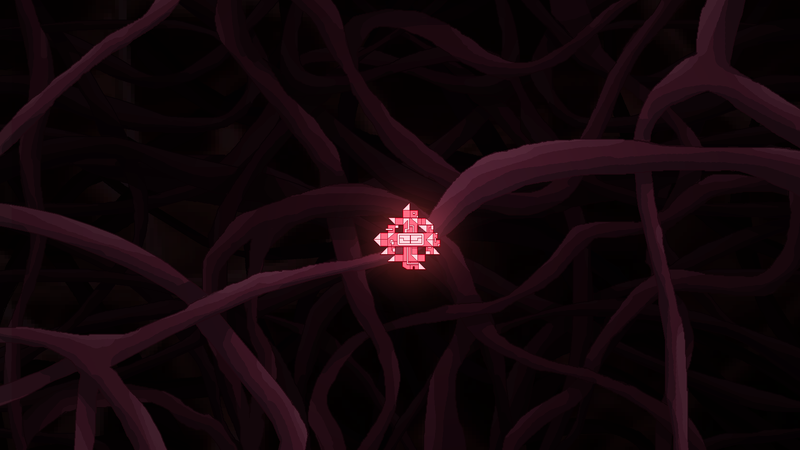 We're already planning content patches with even more puzzle levels.